Thank you to all who came out to support local theater, and I hope you enjoyed it! 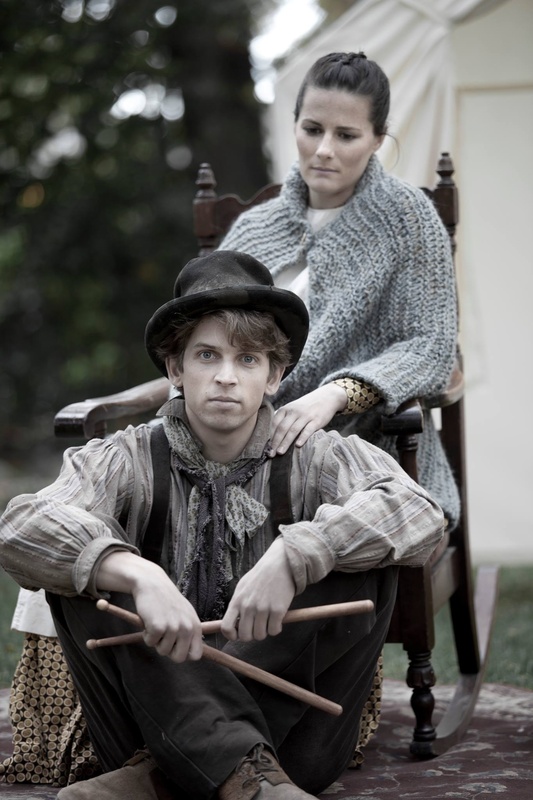 the above picture is me as Mother with my son, Rufus (played by James Simenc in the photo). 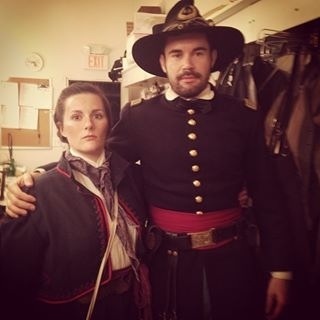 The picture below was taken backstage as Cutter with the Captain played by Will Cespedes. I wished I had known. I would have come out to support! The photo looks great by the way!